← Hongkongwillie Art in HONG KONG. We sell a Florida Red Worm that is native to Florida. Studies have shown that invasive worms (Eisenia foetida, or”European Night crawlers). Their voracious appetites and reproductive rates (Eisenia foetida, or”European Night crawlers) have been known to upset the delicate balance of the hardwood forests by consuming the leaf litter too quickly. cause natural impact on the environment..
At Hongkongwillies the workday doesn’t end. The rustic store sits off the Fletcher Avenue ramp to Interstate 75 South. A windowless blue mobile home and worm bed are it’s companions on a one-acre slice of land. Red Worms Florida Google Map Hongkongwillie Lettuce Lake, the only open spot in the river, gave us a look at the county park tower where folks so inclined can view the swamp without getting their feet wet. And a little further up, we found the buzzards. Florida Red worms,Florida Red Worm Farms,Red worms for sale Florida. 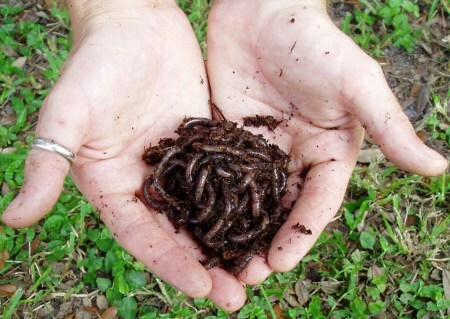 European nightcrawlers in Florida soil. Red Worms For sale Florida. Red Worms Tampa,Red Worms Farms Tampa,Composting Red Worm Farms Tampa. Red Worms Tampa Florida, For Sale. This entry was posted in Florida+ live +worms +wholesale+Tampa+Florida, live worms wholesale, red+worms+for+sale, Wholesale+ fishing+ worms sold inTampa+ Florida, Worm Farms in Florida. Bookmark the permalink.